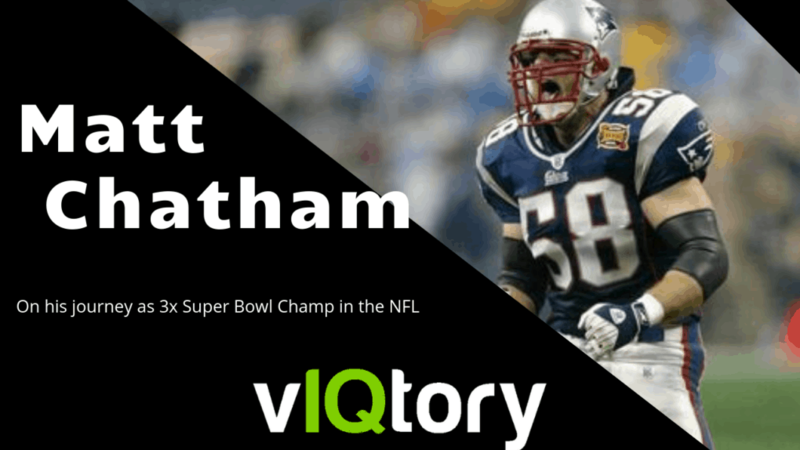 This episode features 3x Super Bowl Champ, former NFL Linebacker: Matt Chatham. He is currently an analyst but took the time to talk about the early days of the Patriots dynasty and provides incredible insights into playing in the NFL. Follow Matt on Twitter @chatham58 ! to talk about the bridge between st.